Dwight & Nicole is a three piece original blues-soul-rock band fronted by Dwight Ritcher & Nicole Nelson. Ritcher and Nelson are both well known on the East Coast for their powerful voices and songwriting. Together, they have toured up and down the Northeast, growing a fiercely loyal fan base, and self releasing two award winning albums through crowd funding. The Boston Globe calls them "A tour de force that demands much wider success" and describes their sound as "poignant, hard-driving and heavenly". They both trade off singing leads; he also plays masterful electric guitar, and she plays melodic electric bass. All the while, layering in harmonies and shouts. The recent addition of powerhouse drummer Ezra Oklan to the band introduces the perfect underlying rhythm. The results are stunning. 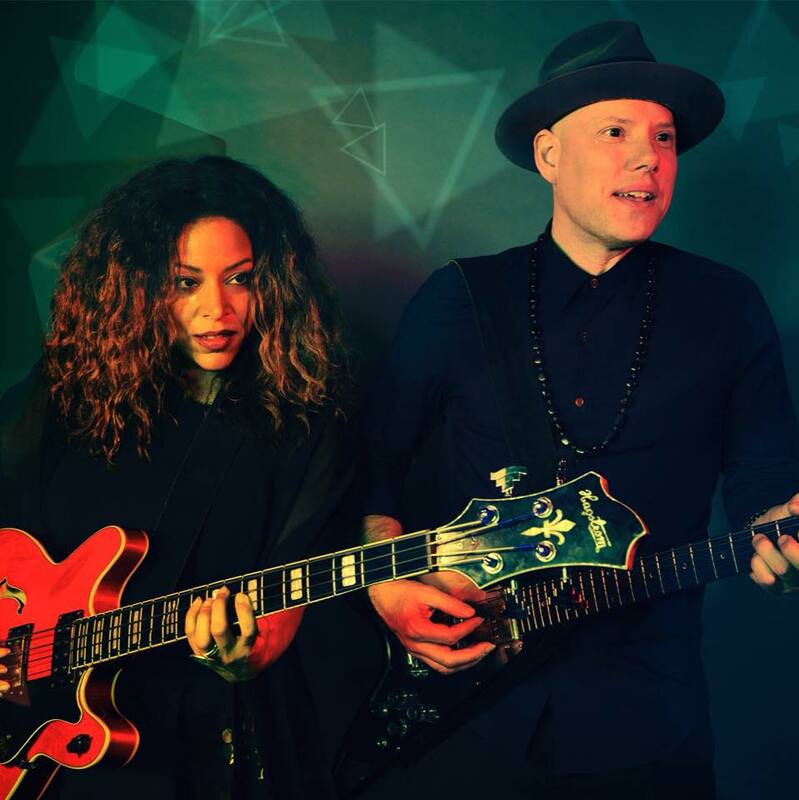 Dwight & Nicole finished recording their anticipated new album “Electric Lights” this spring with multi-Grammy Award Nominated producer Joel Hamilton (Aaron Neville, The Meters, The Black Keys) at Studio G in Brooklyn, NY. Their first single, a shimmering soul-rock anthem called “Wait” drops in June, followed by the full album in the Fall.